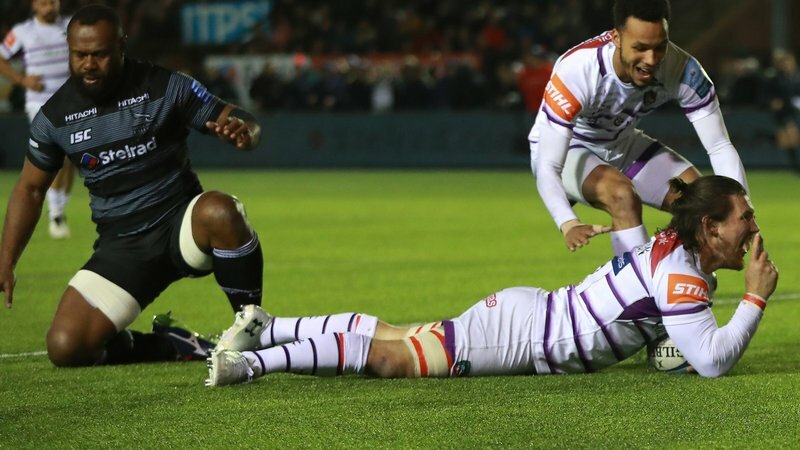 Watch the Match Highlights from the first East Midlands Derby of the 2018/19 Gallagher Premiership season now on LTTV. 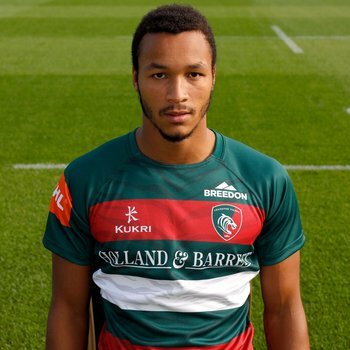 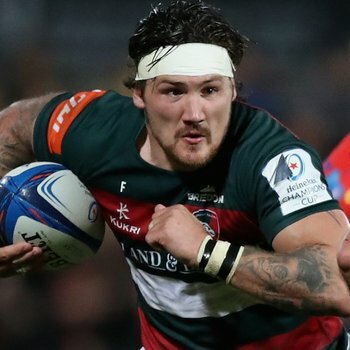 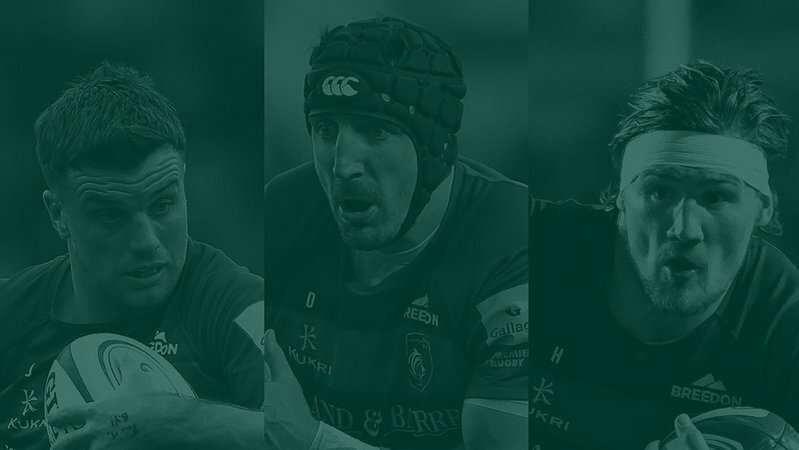 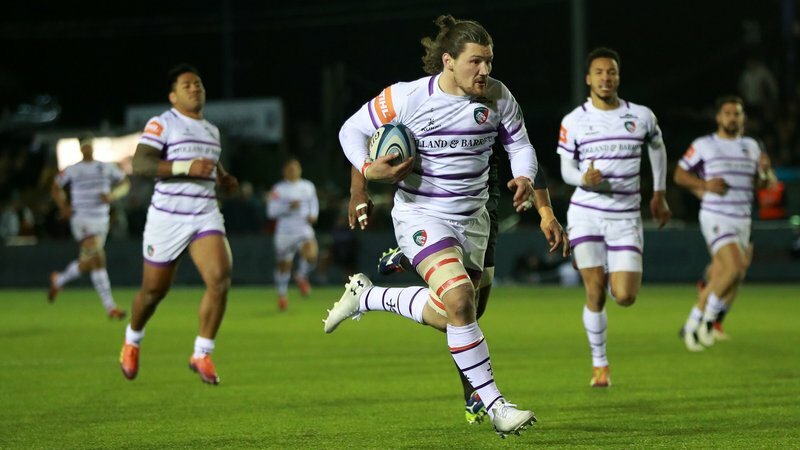 Leicester Tigers defeated Northampton Saints in the Round 6 fixture at HQ, which included tries from Jordan Olowofela and Ben Youngs as well as 13 points from the boot of fly-half George Ford in the wet. 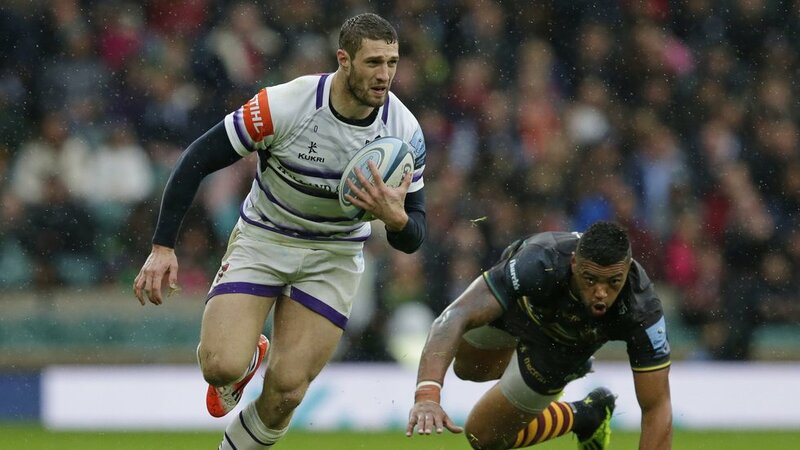 Watch the Highlights below on LTTV.